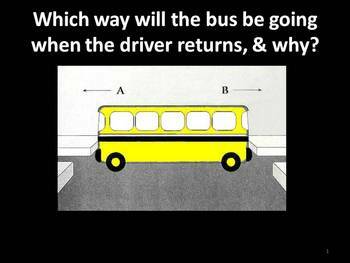 These brain teasers and lateral thinking puzzles are animated with embedded sound effects and are opened in powerpoint as a pptx file. Clues are given and animations occur as you click through each presentation. Useful for getting kids settled at the start of a lesson - i.e. lesson starter or/and use them as a reward at the end. It encourages interaction of the whole class. Kids of all abilities enjoy these. You won't be disappointed. There are 20 puzzles in all which will easily give a full hour of fun and learning. As starters they will last a couple of weeks if you just to do two each lesson, (5 minutes per puzzle). I use these all the time at different schools as I am a supply teacher and the kids always want more. Try this free demo to get a taste of what to expect. You will need to open it in powerpoint to see the animations and hear the sounds.